With the new year that arrived, many marketers are wondering what marketing trends are going to be taking over in 2017. The best part about reaching a new year for any marketer is the fact that we can take a step back from the every day hustle and bustle in order to review what worked and didn’t work in the year that has passed. 2016 was an incredible year in the realm of SMS marketing, especially in terms of the technological advances we had reached throughout. That being said, we can only imagine what is yet to come. 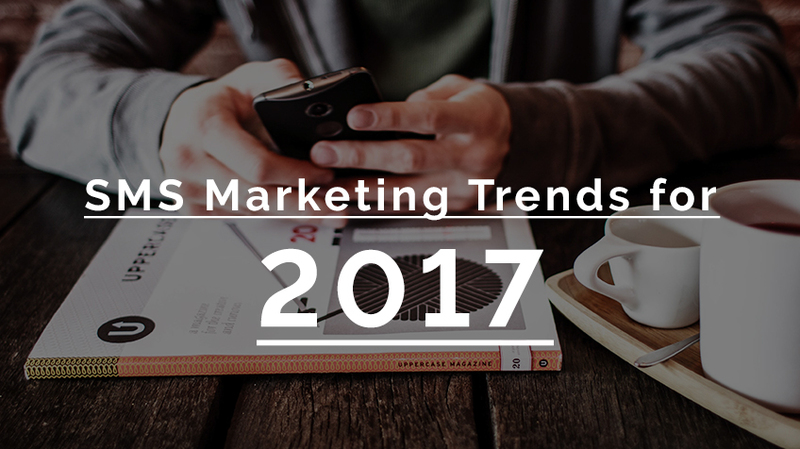 Here are SMS marketing trends you should look into for 2017. One of the biggest advancements that took place in 2016 was the concept of MMS marketing. MMS has truly taken SMS marketing to the next level by making marketing materials more advanced and effective all at once. 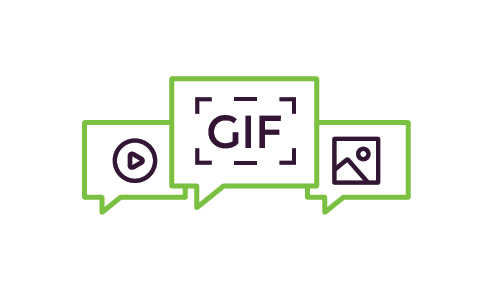 With MMS capabilities, you can send out enticing graphics as well as GIFs and even videos. The biggest thing to focus on in 2017 is creating fast paced and relevant content that will attract your client base. Videos, GIFs, and images are truly the way to go in 2017. If we’ve learned anything in 2016, it would be the fact that people do not like to sit idly by when it comes to shopping. In this new year, it will be important to focus on how you can interact with your customers in a more effective way. This will enable you to create more excitement around your business which will then lead to more sales in the long run. Great example of interactive SMS campaign strategies would be running a text to win campaign as well as sending out a mystery coupon. Another way to interact with your customers in order to incite interest from them would be to start up a loyalty program. Getting your customers to do something on their end will not only show them you care, but it will put more money in your pocket as well. Social media was a huge component in terms of the popular culture aspect of 2016. Not only has Facebook, Twitter, and Instagram remained absolute powerhouses in the realm of social media, but apps like Snapchat have paved the way for short-lived content as well. So what does any of this have to do with SMS marketing? 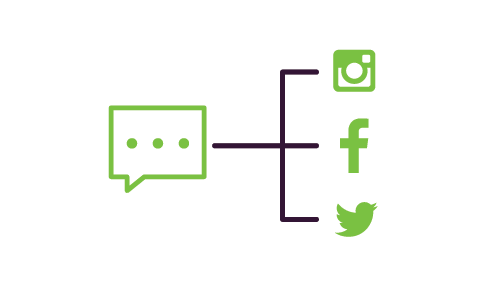 The answer to that is simple: focus on integrating aspects of social media into your SMS campaigns in 2017. That means that you should turn on any and all social integrations when you send out a blast or coupon. This will create a word of mouth buzz around your marketing campaigns that will help you in the long run. People truly appreciate when they receive something that is personalized to them specifically. Throughout 2016, we have watched the amount of content within the realm of SMS marketing and marketing as a whole grow significantly. Keeping that in mind for 2017, every marketer should focus on segmenting their campaigns and materials in order to reach specific and unique demographics. 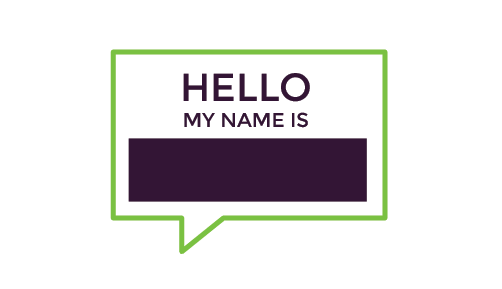 One of the best ways to do this would be to utilize the tool provided on Lime Cellular’s platform that enables personalized questions to be asked to anyone who opts into a list. One could ask their customers for information that will help better their marketing campaigns like name, zip code, birthday, email, etc. Overall, in 2017 everything needs to be catered to the on the go lifestyle that the masses have become so accustomed to. 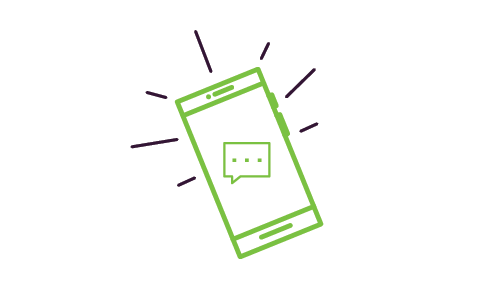 Luckily, you’re already in the world of SMS marketing. If you aren’t, you should heavily consider looking into it as soon as possible. Studies show that the future is in mobile solutions. People don’t use their desktops like they used to which means any and all marketing content needs to be optimized for all mobile users. Everyone is on their phones 24 hours a day, 7 days a week. 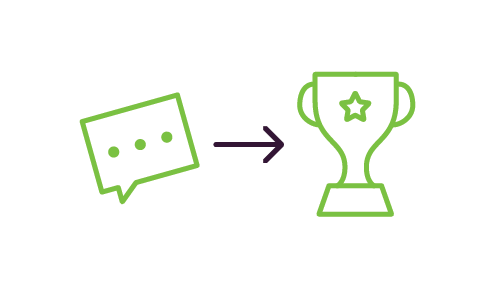 That being said, 2017 and beyond will be the golden era of SMS marketing, there is really no doubt about that.